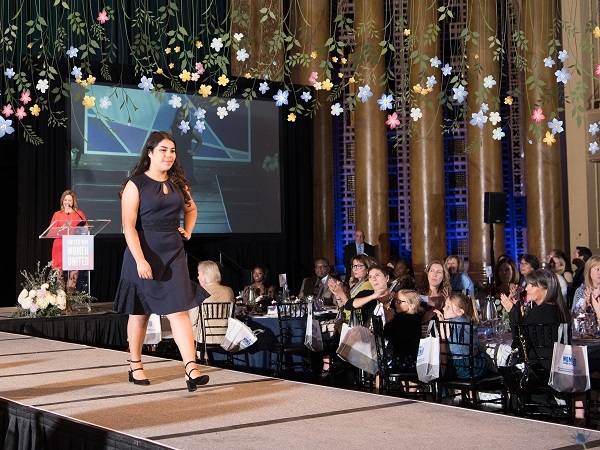 We’ve got another entertaining and heartfelt program this year including foster youth stories, successes from the program and a fashion show with local foster youth! Vice President of Global Philanthropy and Corporate Responsibility at JPMorgan Chase & Co.will share her personal story. Learn about the difference Women United has made over the last seventeen years and the impact of its work with foster youth in our region. Entree option between chicken, salmon, or a vegetarian option. Includes lunch and an additional donation to support United Way's foster youth programs. 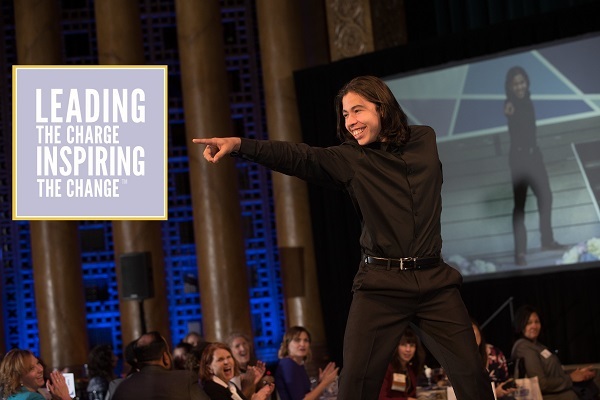 If you would like to sponsor a table, please contact Maria Guare at maria.guare@uwccr.org or at 916-856-3990.